You can trash the notion that the cheaper the product, the lesser its performance. This Inateck Marsbox Bluetooth 4.0 Wireless Speaker is solid proof of that. You can enjoy its good sound performance and extra features for a price that doesn’t exceed $50. 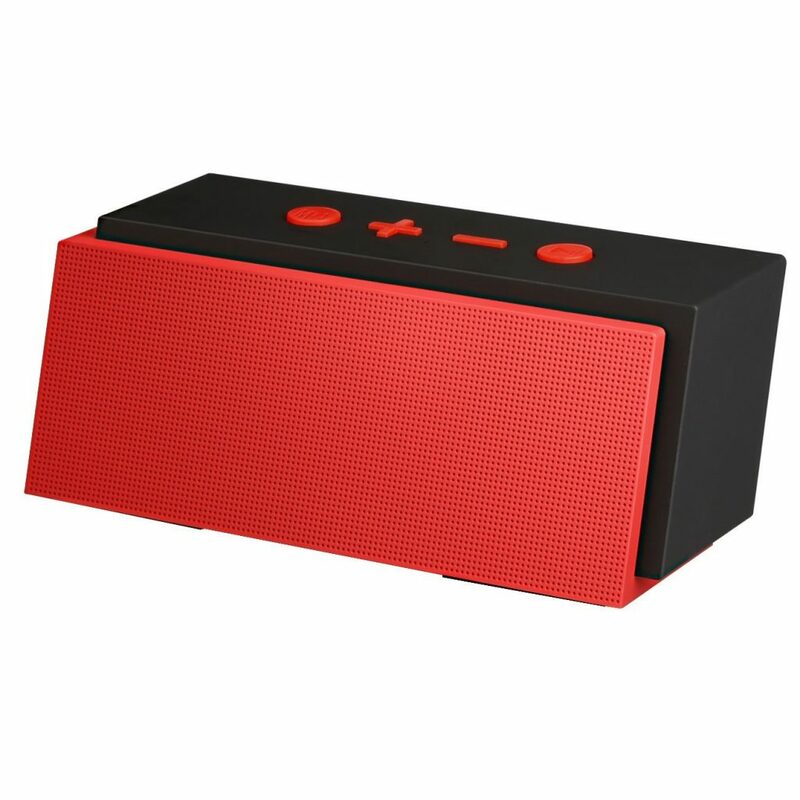 Inateck Marsbox Bluetooth 4.0 Wireless Speakers have a playful red and black design with an angular shape. It’s easier to grip in your hands since it has rubber-like material for the covering. The red front part of the speakers has a dotted speaker grill. The base of the speakers houses two rubber pads that help the speakers stay in place where you put it. You can find four buttons at the top of this speaker from Inateck. One round button plays as the multifunction button you can toggle to switch from FM radio to Bluetooth to speakerphone. Along with the mode button, you can also find the volume up/down buttons and play/pause button. Placed alongside the control buttons is a tiny microphone hole. Through the microphone, you can accept or reject incoming calls from your smartphone. Enjoy listening your favorite music with this speaker at lower price. At the back of the speakers, you can find the power button as well as the AUX and charge ports. A red fabric wraps the USB and audio cables provided within the speaker’s box. Inateck Marsbox Bluetooth 4.0 Wireless Speakers feature a pair of 8-watt speaker. Considering its size, this wireless speaker can play full volume perfect for small gatherings in small places. You can max out its volume. Rest assured that the audio isn’t compromised even at full volume. 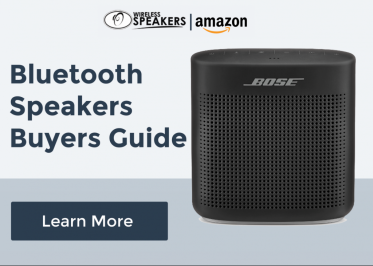 There are several ways to listen to music using these wireless speakers. You can use the Bluetooth connection for seamless music streaming. For non-Bluetooth devices, there’s an AUX port where you can insert the 3.5mm audio cable. 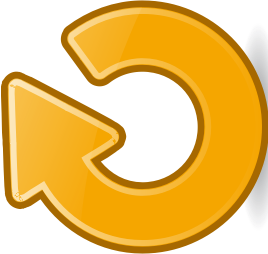 If you’ve had enough of your playlist, you can turn on the FM radio. When in FM radio mode, you should connect the charging cable to serve as an antenna and find your favorite local radio stations. Within the speaker is a rechargeable lithium-ion battery that allows you to enjoy music for 10-15 hours. The battery life it offers may depend on your usage. Higher volume could mean lesser battery life. For a price like Inatecks’ Marsbox, you will surely get more value. Most wireless speakers in the market, whether cheap or expensive, rarely include an FM radio tuner. Plus, the audio quality is impressive. Give this fellow a try; it might knock your music senses out! I get to enjoy solid 10 hours on a single charge with the Marsbox. I love how I can switch from my usual playlist to listening to radio stations. When I first got it, I was amazed at its packaging. The playful design makes it stand out among other wireless speakers. You must try this one!